Our office proudly endorses the following products because we believe a healthy body is achieved by maintaining a healthy lifestyle through nutrition, exercise, and regular chiropractic care. 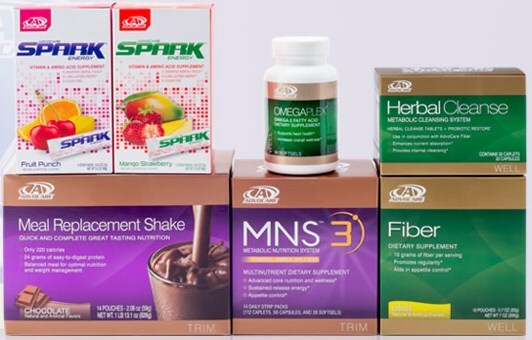 AdvoCare is a company that promotes health and wellness by offering products to aid in weight loss, nutrition, sports performance, and increasing energy. We are excited to have AdvoCare products available for purchase in our office and welcome any questions you may have regarding the products. 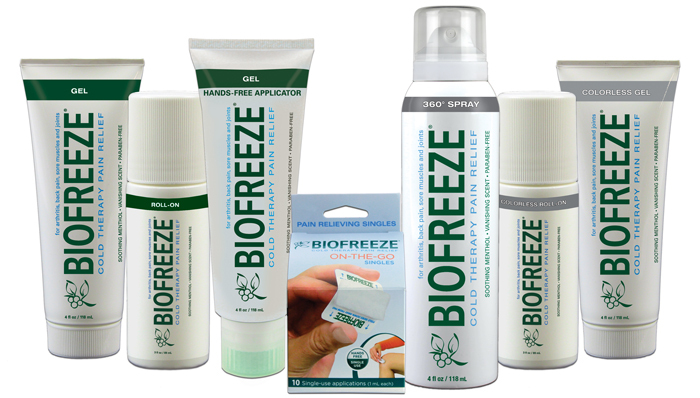 Biofreeze is an over the counter topical analgesic pain relieving gel used to provide temporary relief from minor aches and pains of sore muscles and joints associated with simple backache, arthritis, bruises, strains and sprains. Optimal Nutrition is an exclusive heart health, energizing liquid multi containing select whole food, organic and Non-GMO ingredients not found in any other multivitamin.